Clanwilliam Group is an expanding family of businesses committed to healthcare, technology and services. Our rapid growth is a direct result of our unique mergers and acquisitions (M&A) philosophy and thriving entrepreneurial spirit. Our companies independently operate out of 22 global offices and our products and services help healthcare professionals every day to deliver safer, more efficient and better-quality care to millions of patients worldwide. Martin Gladding, Managing Director of maxwell stanley consulting. Hear about our merger and acquisition (M&A) approach from one of our business leaders. Informatica Systems Limited was established in 1993 and its first product, FrontDesk, was launched the same year for GP practices, allowing patients to make appointments online and check in via an in-practice kiosk. Informatica Systems has since focussed on providing data analytics software to the primary care market. Products provided to the NHS include Contract+, Audit+ and Health Checks+ products. Informatica Systems provides services through the GP Systems of Choice (GPSoC) procurement framework. Obsidian Healthcare Group is a full service, global healthcare communications Group with two distinct firewalled divisions, allowing it to deliver both collaboratively sponsored medical communications activities and independent ‘arms-length’ medical education and continuing medical education (CME) programmes across the globe. The two divisions – Elements Communications and Connect2 CME – are both independent, full service providers and leaders in their respective fields, delivering to very exacting standards while maintaining a personalised, ethical and flexible approach. Founded in 2004, Dictate was devised by practising doctors to facilitate the large volume of administration and information handling associated with healthcare management. The company aims to make the job of dealing with patient data easier. Their solutions help trusts avoid time-consuming and expensive issues related to document production. Broken cassettes, poor quality recordings and insufficient resources all add to the bottlenecks that delay the timely release of documents. Epic Solutions is a leading international provider of electronic health care solutions based in Cork, Ireland. Epic has developed a highly scalable and award winning integrated Care Management System. Their software solutions are designed to help clients achieve compliance and drive improvements in the quality of care while also reducing both fiscal and operational risk and enhancing organisational management capabilities. The company’s flagship product, epicCare is a fully web-based system that delivers significant cost savings in a simple to use and easily adaptable format. 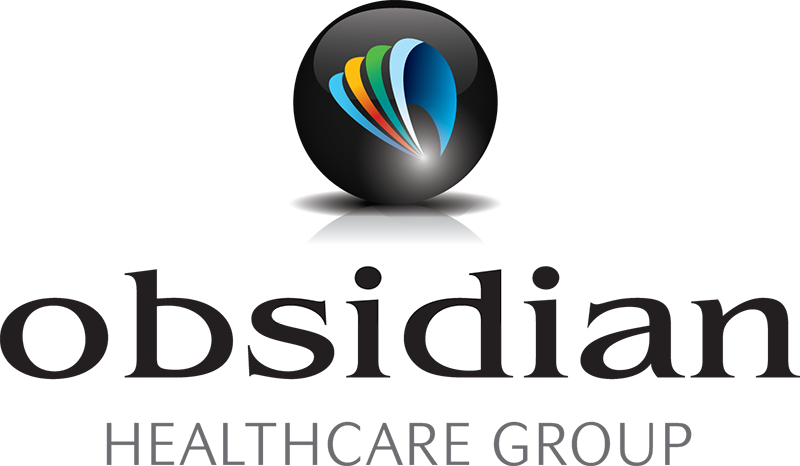 AMI is an award winning medical insight company based in Galway, Ireland. AMI has rapidly become the largest primary care survey provider in Ireland and has begun to expand into the secondary care market. AMI provides clinicians with actionable feedback on brand awareness, the perceived benefits of various product offerings and the effectiveness of their advertising and promotional campaigns. pharmaSys develops RxWeb, the UK’s only cloud-based pharmacy PMR system. With over 1500 customers in the UK, RxWeb is the fastest growing PMR in the market. Bluespier develops leading clinical systems for the NHS and private healthcare sector, helping healthcare providers deliver the best, cost effective patient care by utilising innovative technology. It specialises in software that supports theatres, trauma, departmental management, virtual clinics, anaesthetics and stock management. A company with 15 years’ experience that exhibits the energy of a start-up, Bluespier isagile, responsive and collaborative, meaning projects are completed faster, more efficiently and to an exceptional standard. 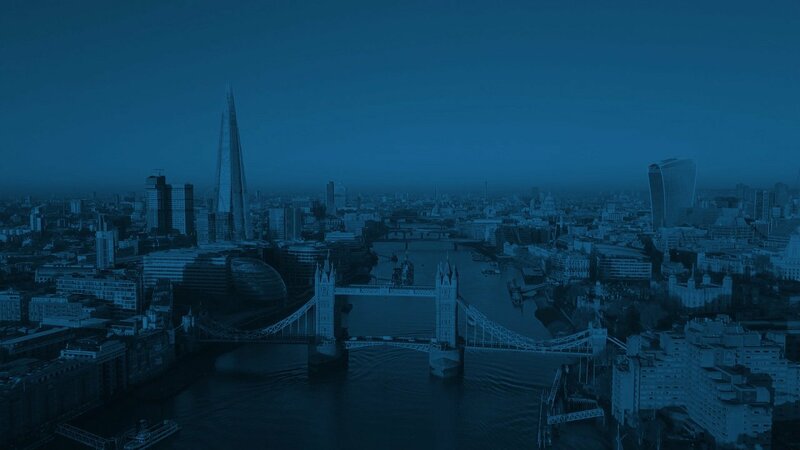 London-based maxwell stanley consulting was formed in 2009 with the aim of improving patient, performance and financial outcomes through accurate healthcare data. The diverse team of consultants and qualified Coding Auditors work with healthcare providers, commissioners and the independent sector to transform clinical coding departments, improve coding accuracy, provide data quality assurance and manage effective clinician engagement – all to ensure healthcare activity is accurately reflected in financial revenue and performance metrics. Medisec Software provides clinical correspondence solutions, from dictation to delivery. The company has more than 25 years’ experience in deploying electronic ‘end to end’ solutions for clinical correspondence within the NHS, allowing health and social care professionals to exchange better quality patient information, more quickly and efficiently. Medisec are trusted to create and send over 6 million documents between 15,000 healthcare professionals every year. Konnect NET was established in 2008 when the founders saw an opportunity for an independent provider to create a faster, more efficient way of managing interactions across communities of users involved in the insurance process. Konnect NET integrates into health organisations and insurers, allowing them to transact with clinical and financial information through a single secure interface. All major insurers and health care providers in New Zealand manage insurance medical requests using Konnect NET’s platform. Impressive results have been delivered by the service, which has removed much of the paper and cost from the process, and improved average turnaround times from 20+ days to 5 days. From this initial idea the business and service offering has continued to grow, creating a strong position in New Zealand, and a platform for expansion into Australia and other markets. Claimsure assists hospitals with the complex process of managing health insurance claims for treatments performed in hospitals. Claimsure is involved in the generation, collation, submission, tracking and processing of approximately €2.3bn worth of health insurance claims in Ireland annually. Their software solutions are currently used in all Public Acute Hospitals and a growing number of Private Hospitals in Ireland. Claimsure’s revenue management solutions help to streamline hospital workflows allowing their customers to easily manage healthcare receivables and private insurance collectables. Medical Business Systems (MBS) provides practice management software for Anaesthetists. Based in Australia, MBS’s software has been developed in consultation with the country’s leading Anaesthetists and medical staff, who provide valuable feedback on workflow, billing, diary and in-theatre requirements. The MBS team is constantly enhancing and updating their products to provide customers with the best solutions possible. Toniq is a leading developer of retail and pharmacy software in New Zealand. Their software provides customers with tangible benefits such as speed and simplicity of operation, customer management programmes and dynamic stock control. Over 850 pharmacies in New Zealand currently use Toniq software for the management of dispensary and retail operations. Toniq pride themselves on providing an easy to use system and first class, friendly customer support. HealthLink is a health-system integrator operating in New Zealand and Australia. Their vision is to enable medical practices to communicate electronically, reliably and securely, with the rest of the health system. By having shared access to clinical information, healthcare providers can become more efficient and are able to improve the quality of care given to their patients. HealthLink facilitates the electronic transmission of over 80 million clinical messages annually between approximately 30,000 healthcare practitioners. Clanwilliam Health provides pharmacy and practice management software solutions and related services to over 20,000 users across Ireland and the UK. With over 29 years’ experience of working alongside GPs Consultants and Pharmacists Clanwilliam Health has developed a unique understanding into how technology can improve efficiencies for both healthcare providers and patients. Their expertise has fuelled the advancement of healthcare standards in collaboration with customers and industry stakeholders. One of the most beneficial things an owner can do when preparing to sell their business, is take the time to understand what can be involved in an M&A process. 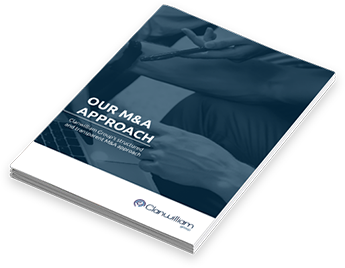 At Clanwilliam Group, we have developed and streamlined a repeatable M&A process that ensures we complete acquisitions as quickly and efficiently as possible. In this free eBook, we share with you a broad overview of what our sale process looks like, giving you a better understanding of what to expect throughout. With operations and customers across the world, we blend global scale with local flexibility and talent.